**Superhero movies have become more popular than ever. The proof can be found in the shitload of flicks we can expect. We listed all the scheduled Marvel and DC Comics movies and release dates we know thus far, which is the year 2020. The Four Headed Superhero Movie Monster (Warner Bros., Marvel Studios, 20th Century Fox and Sony) has released the following dates, although things may change in the coming years. 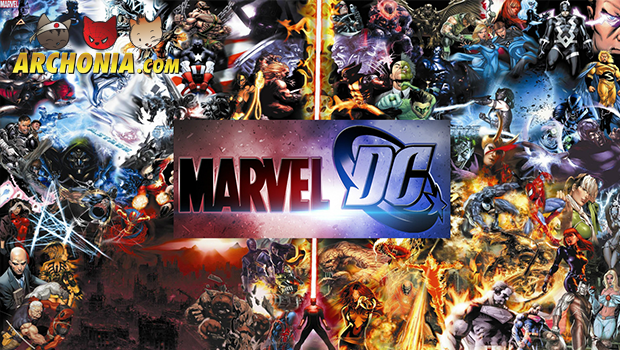 The big question is: Are you ready for six Marvel and DC films in 2016, and no less than nine in 2017?